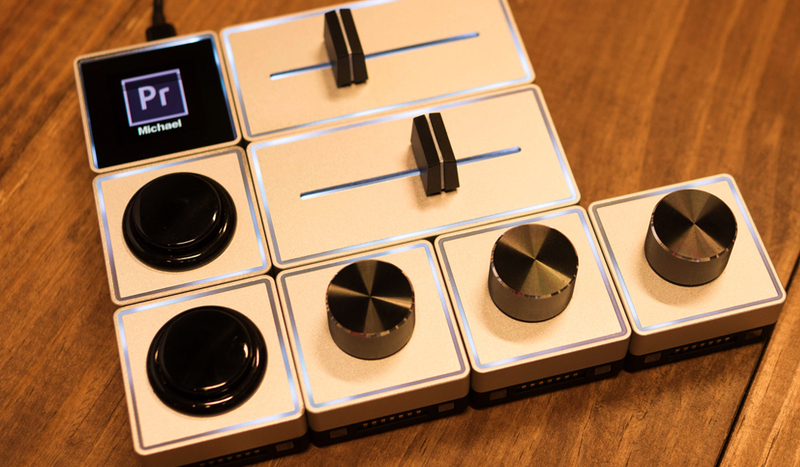 The latest from DJI is also the company’s smallest. 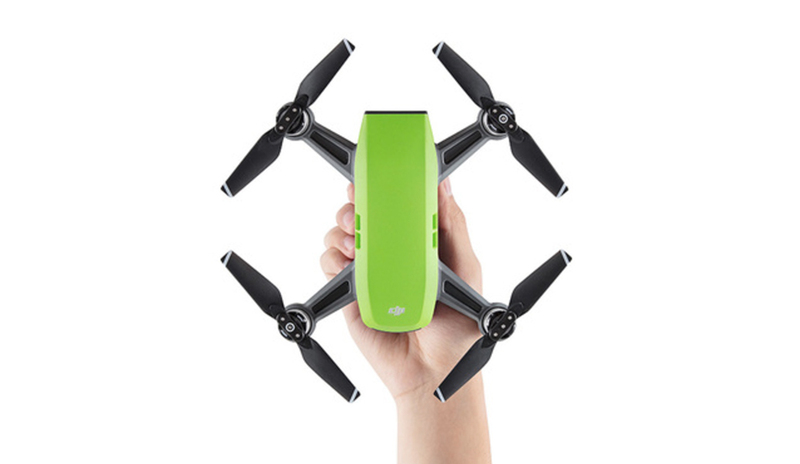 The DJI Spark mini drone is your personal pocket aerial camera. 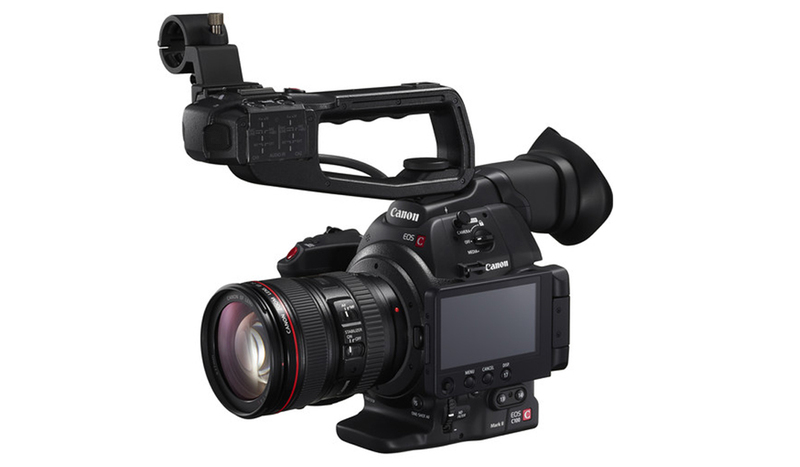 Canon may have a new cinema camera and new DSLR on the horizon. 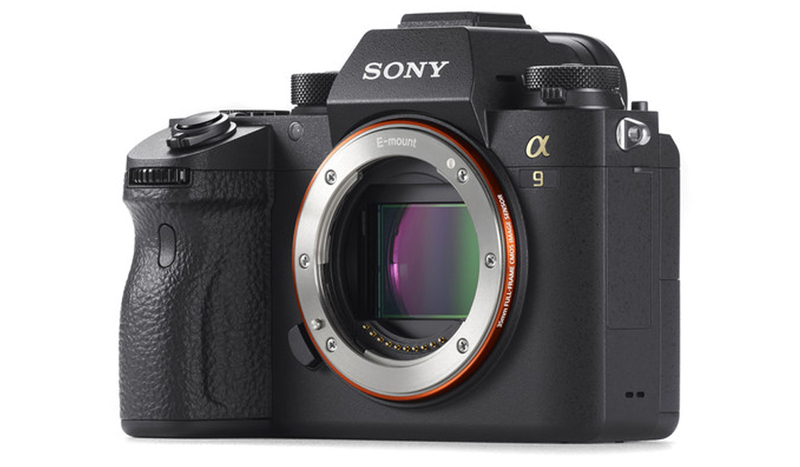 Sony gets a new flagship a-Series camera in the a9, which delivers incredible speed in a small form factor body. 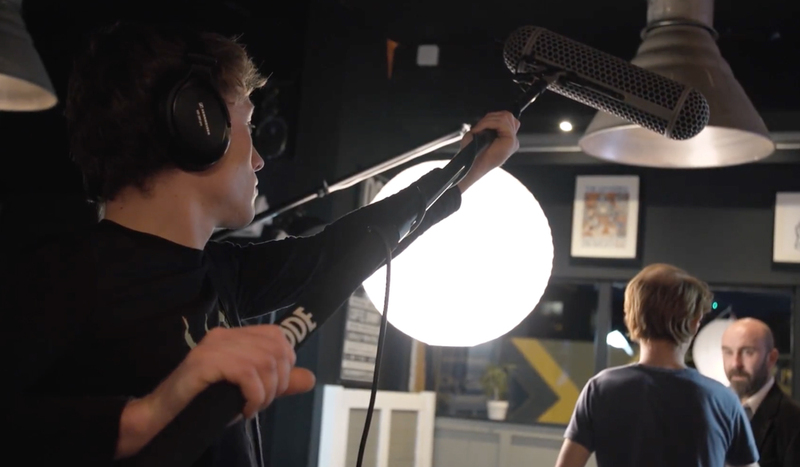 Learn how to properly record audio on set with a traditional boom mic setup. 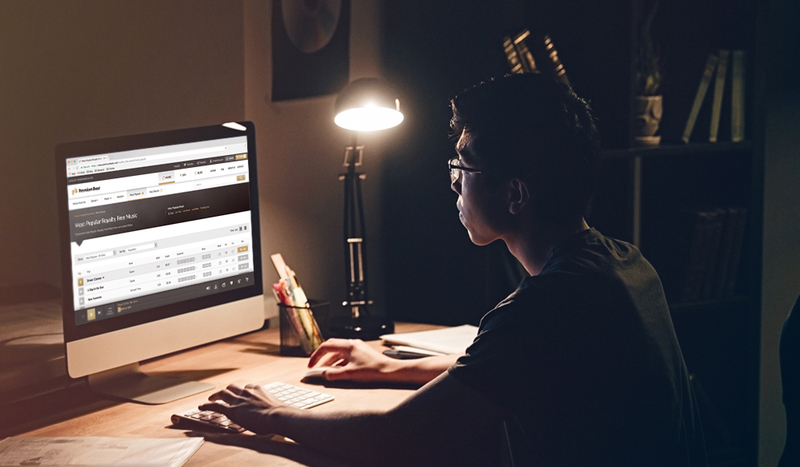 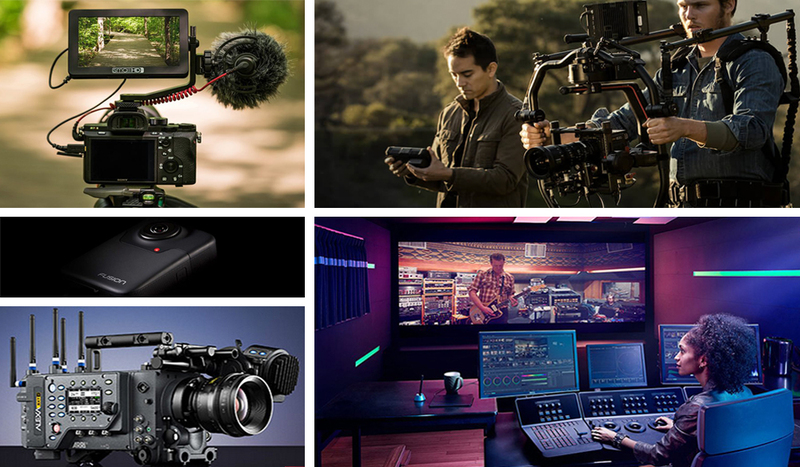 Here’s how you can narrow down the options at PremiumBeat to find the perfect track for your video project. 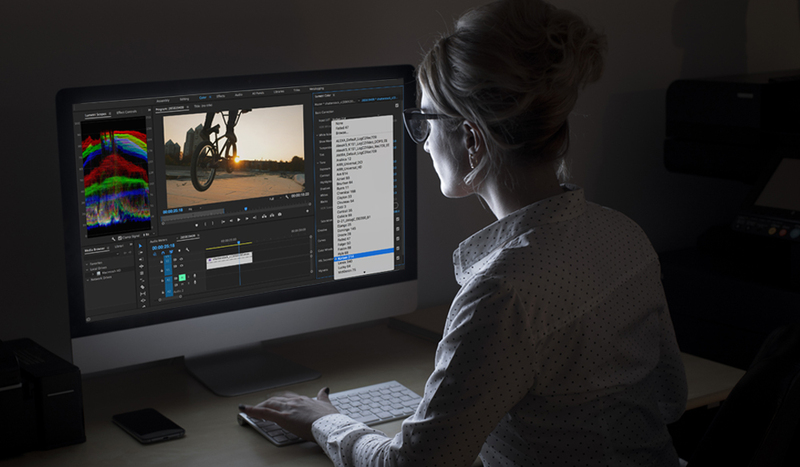 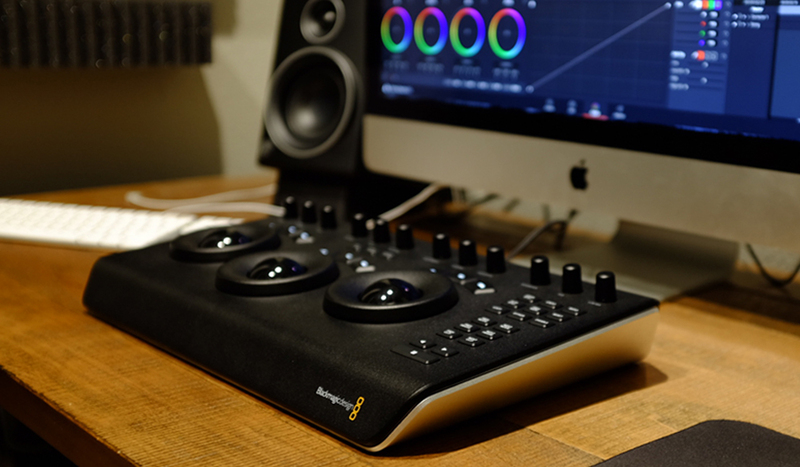 This is an amazing piece of equipment for photo editors, but will the Palette Gear stand out for video editors? 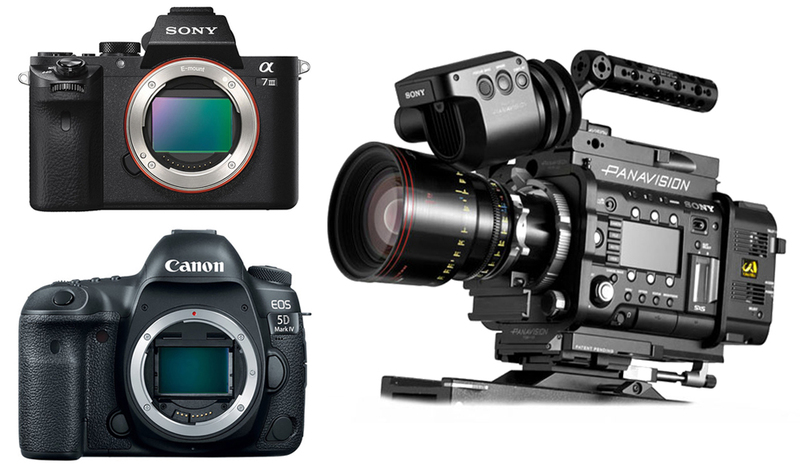 As NAB 2017 draws near, we’ve rounded up the juiciest rumors to get you thinking about your next camera upgrade. 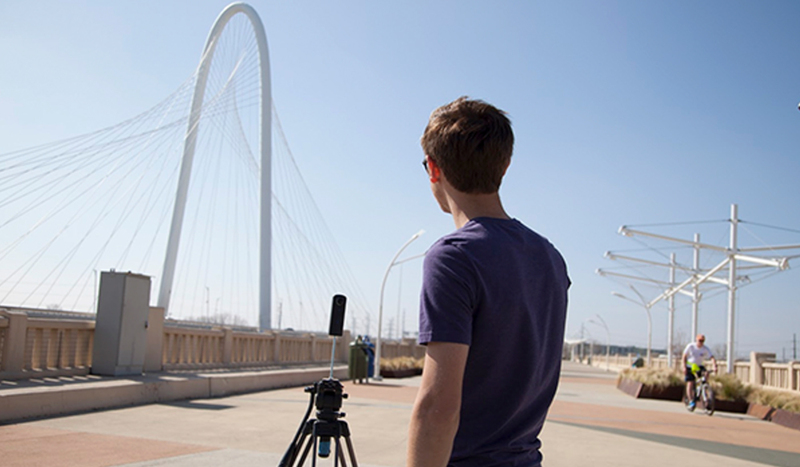 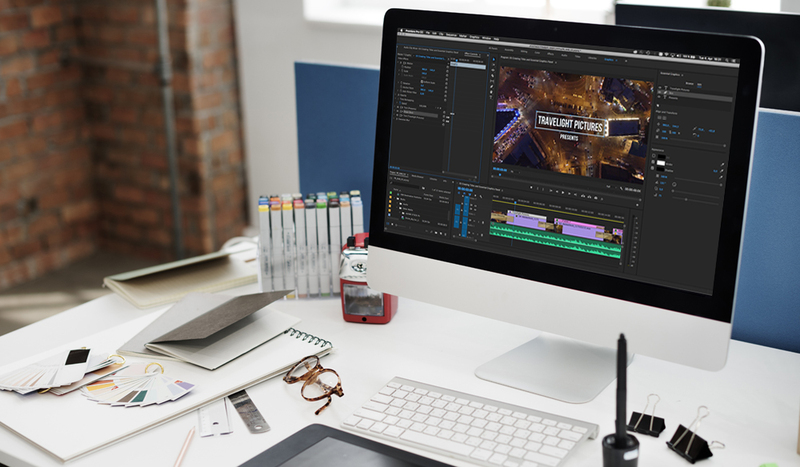 Not just for streaming, 360-video content creators can now sell 360-degree content on Vimeo.